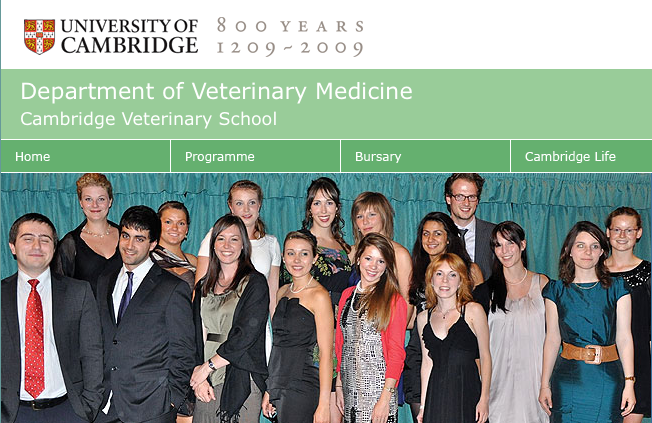 “The Fundamentals of Veterinary Science Summer School is an annual programme held at the University of Cambridge, UK. The objective of the Summer School is to offer veterinary undergraduates the opportunity to consider research-based careers, following the successful completion of their clinical training. A photo containing myself in the picture Wellcome Trust Summer School ’11student group photo.